In one of the closest margins of victory ever, Gene Bukys won the Two-Gun Overall Aggregate at the Kelbly’s Fireams Industry Super Shoot (FISS). Gene’s final Two-Gun Agg was 0.2728, with Jeff Gaidos just .0001 behind at 0.2729. That’s about as close as it can get, and other shooters were not far behind. In third place, at 0.2765, was Jeff Summers, followed by Tony Boyer (0.2827) and Larry Costa (0.2924). Looking at the numbers, only 0.0196 separated the Top Five in the Two-Gun. 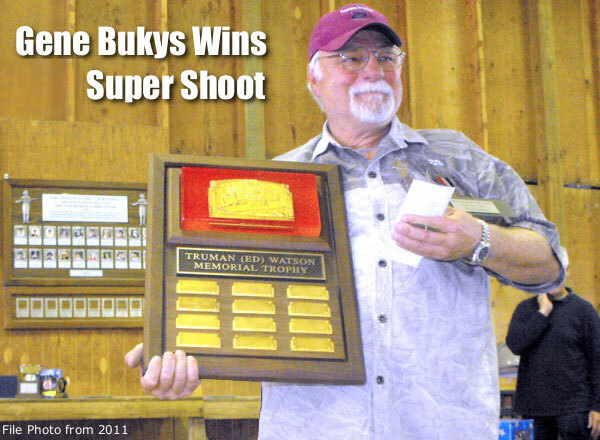 Share the post "Bukys Wins Super Shoot Two-Gun by .0001 Over Jeff Gaidos"
The 7th Annual MOA Cold Turkey Long Range Handgun Match will be held June 20-22 in Sundance, Wyoming. This is a 3-day Specialty Handgun competition with targets at 500, 750, and 1,000 yards. On the firing line, you’ll find a variety of precision handguns including the Remington XP-100, Savage Striker, MOA Maximum, Freedom Arm’s New Single-shot, as well as numerous custom and semi-custom rigs (typically set up with a 14″ to 18″ barrel, and muzzle brake). Popular cartridges include .243 AI, 6×47 Lapua, 6mm-284, and 6.5-284 Win. While many shooters use pistol scopes, in recent years, many competitors have switched to igher magnification rifle scopes. 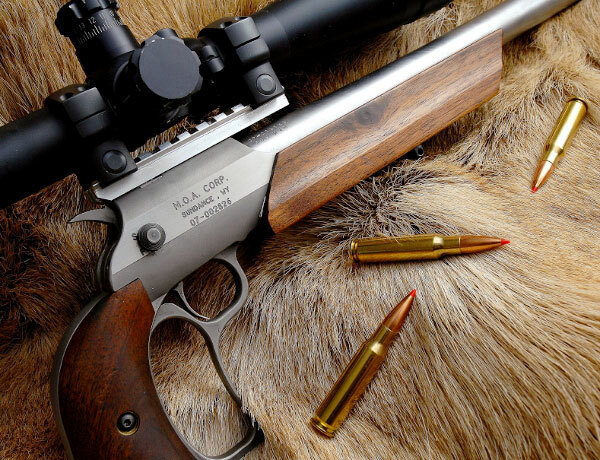 Sundance-based lead sponsor MOA Corporation is a respected maker of Specialty Handguns for hunting and target shooting. Over the years, the MOA Specialty Handgun event has expanded to include new disciplines. There is now an IHMSA-style Freestyle pistol event, shot for group at 500 yards with categories for both iron (metallic) sights and scoped optics. In addition there is a popular “Roving Field Course” competition. This is a hunting-stalking-tactical style event shot on steel at distances generally from 300 to 600 yards. This Roving Field Course event is open to both individual and two-man shooter/spooter teams. You can use ANY handgun or optics type and any technologies to range targets and gauge wind speeds. 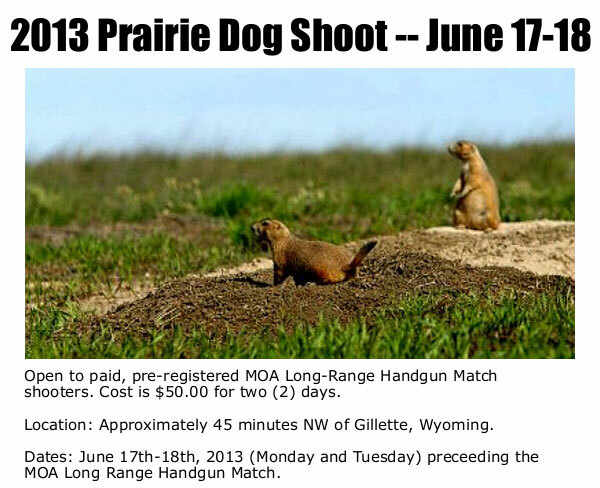 In conjunction with the MOA Shoot, on June 17-18, Ernie Bishop will host a two-day Prairie Dog shoot near Gilette, Wyoming. Located on a private ranch with a large prairie dog population, this shoot will afford a target-rich environment that is only occassionally hunted. 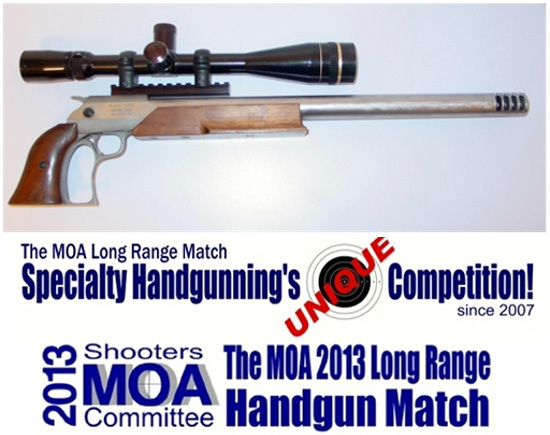 This is open to pre-registered, paid participants for the MOA Long Range Handgun Match. The donation of $50 per shooter (covers both days) goes entirely to the landowner, as our token thank you for his generosity in allowing us access for this 2-day event. This is a fraction of what it would cost to go on a two-day PD Safari with a professional guide service. For more info, send email to ernieemily[at]yahoo.com or call Earnie at (307) 257-7431 (9:00 am – 6:00 pm Mountain Time). 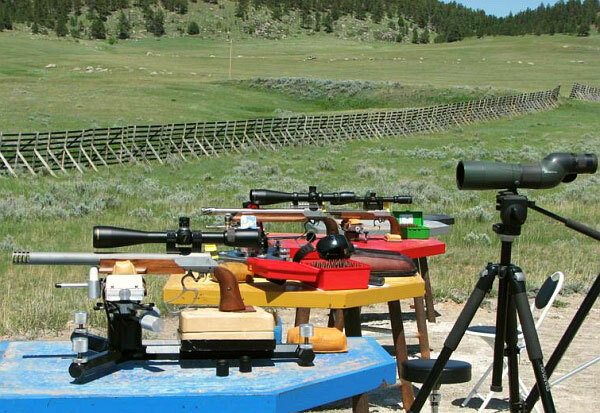 Share the post "7th Annual MOA Long Range Handgun Match in Wyoming"